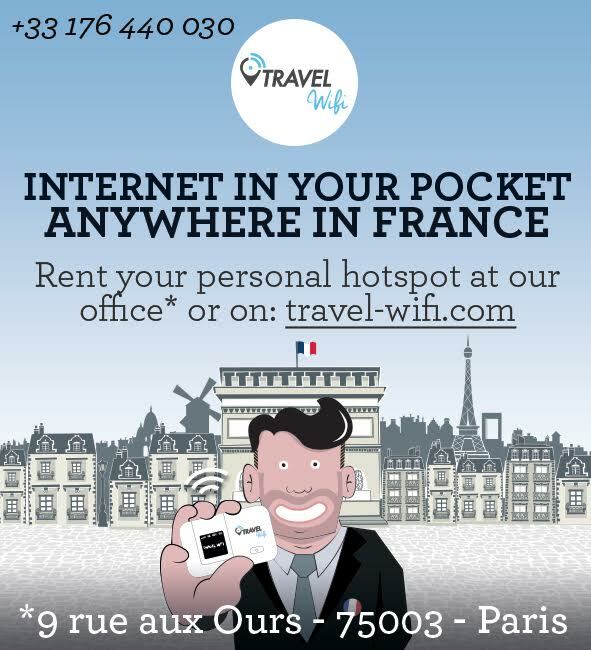 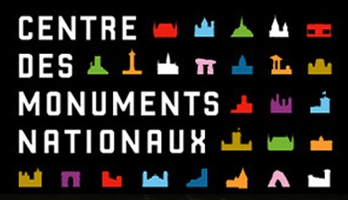 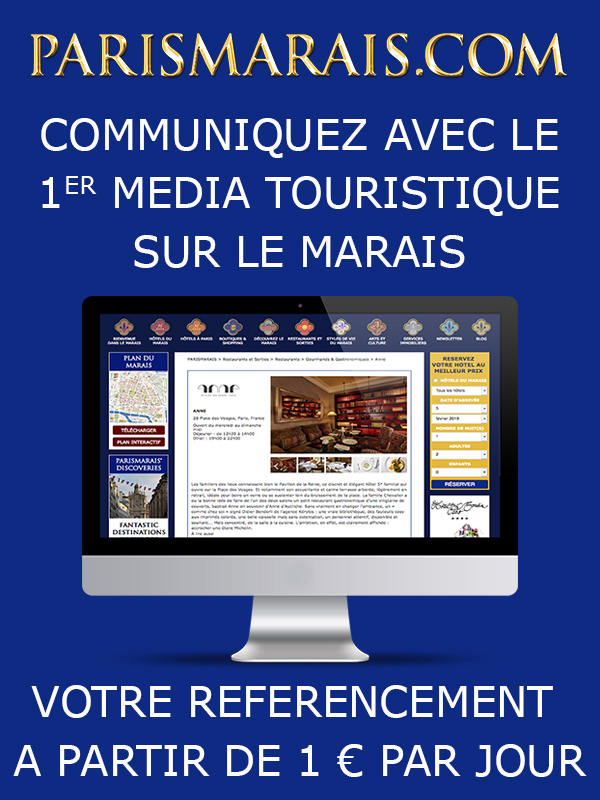 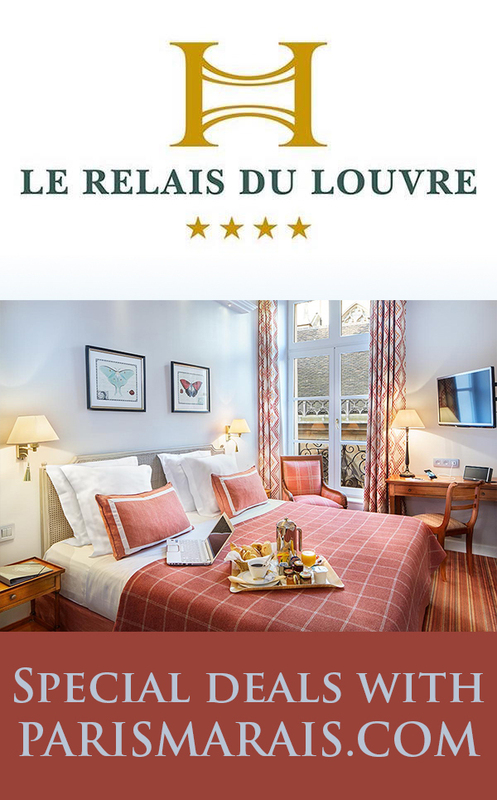 Hôtel De Neuve 14 Rue Neuve Saint-Pierre, 75004 Paris Metro : Line 1 Saint-Paul	Room from 84 €	Free Wi-Fi, Air-conditioning, Safe deposit box, 24 hour reception, Baggage room, Public car park nearby, Reservations for shows, restaurants and taxis, Free tea & coffee. 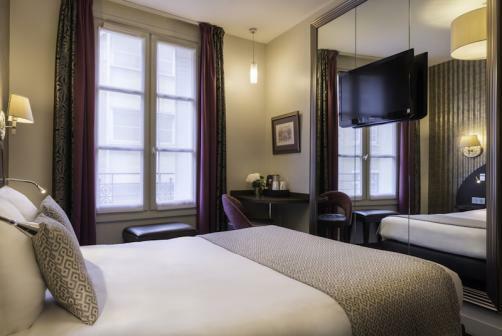 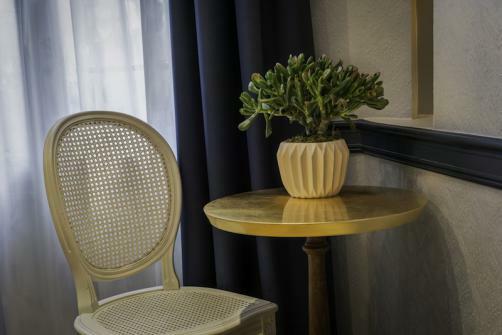 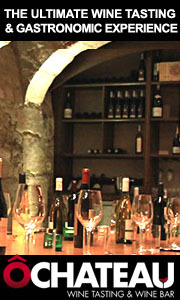 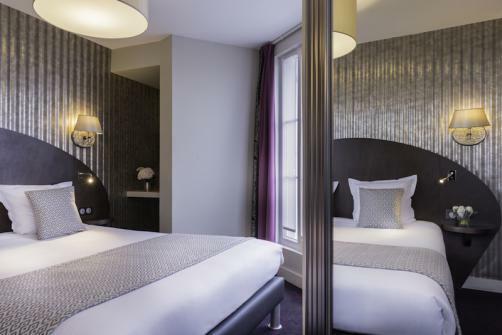 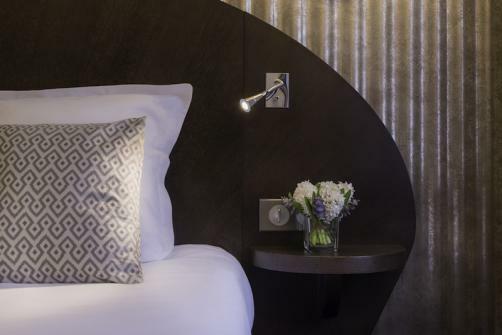 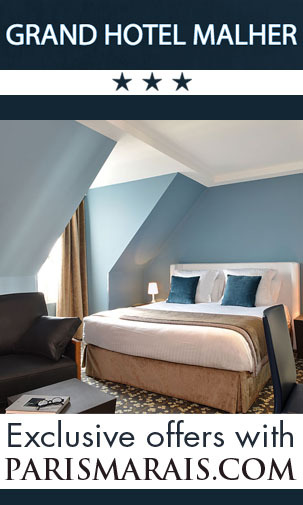 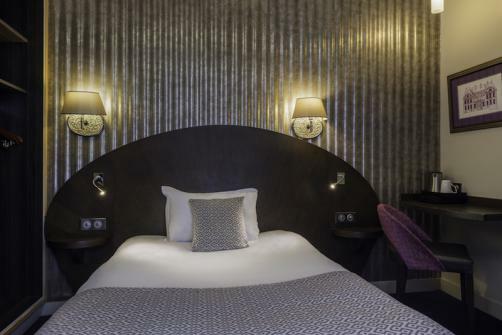 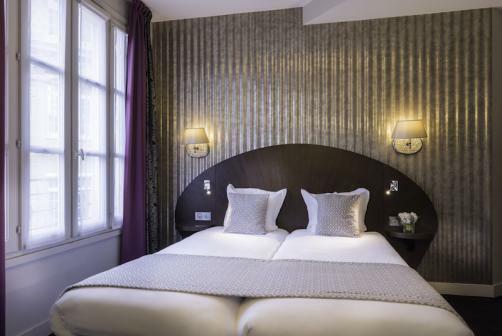 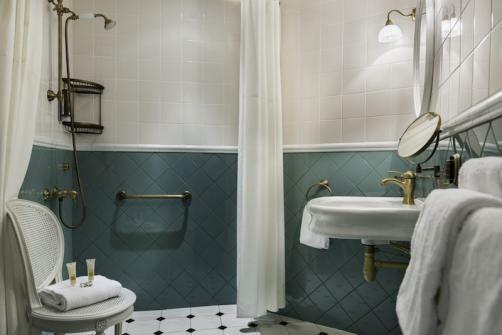 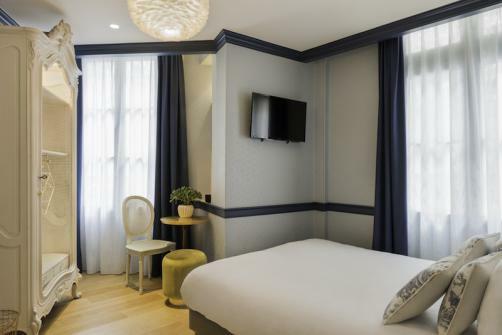 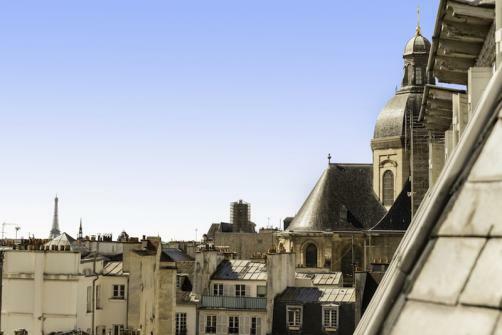 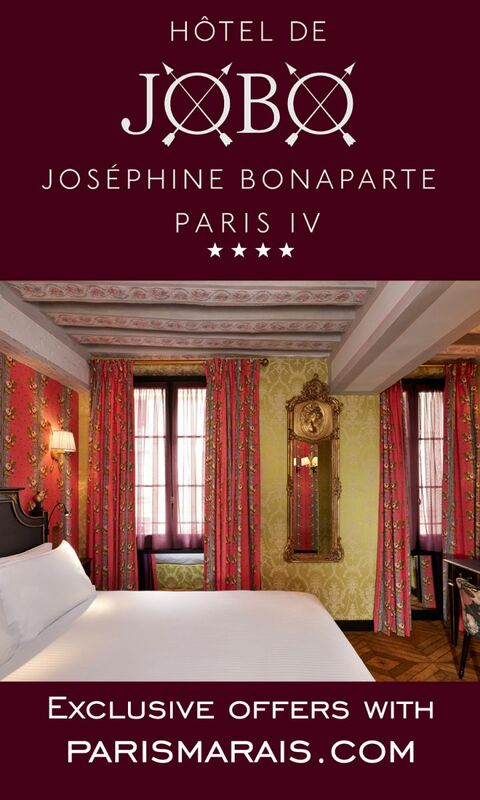 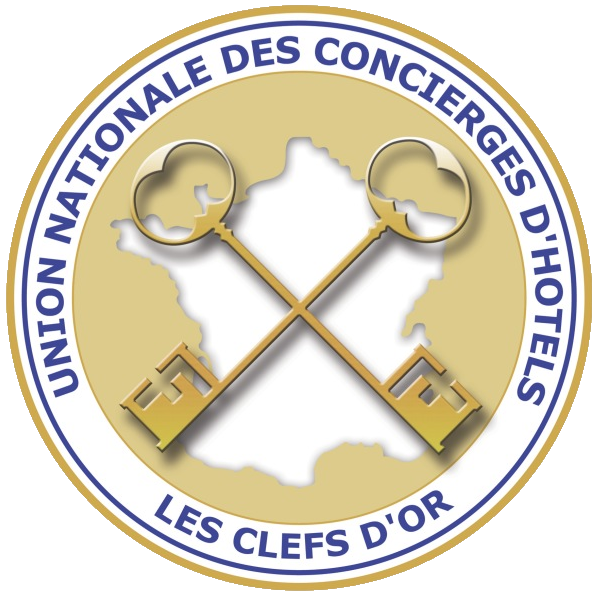 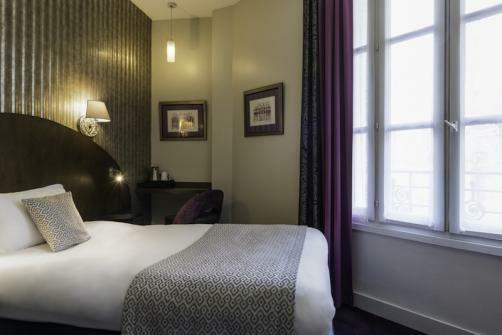 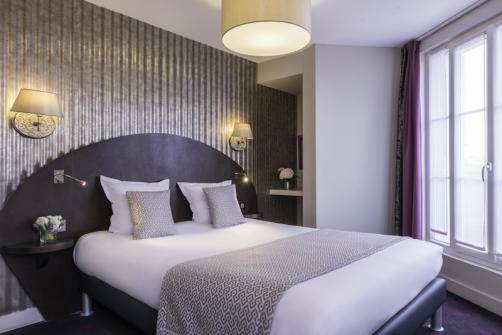 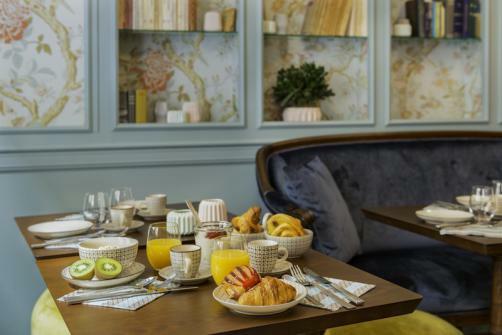 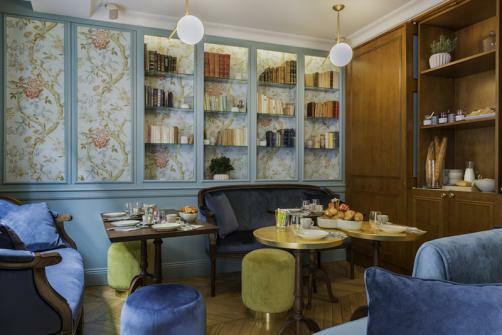 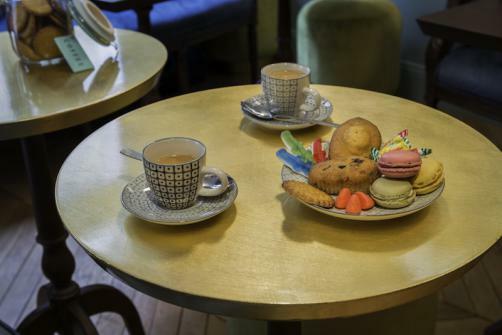 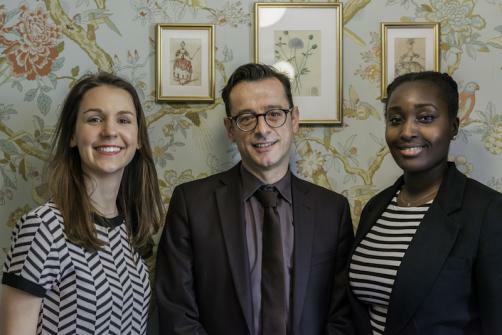 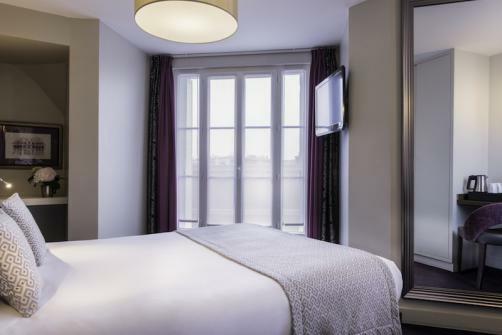 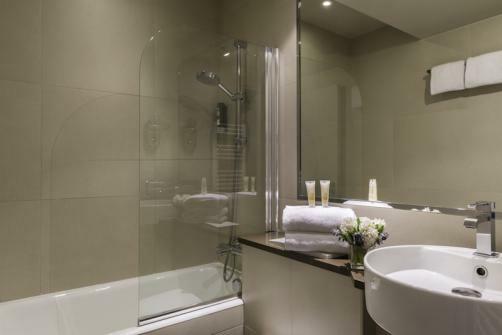 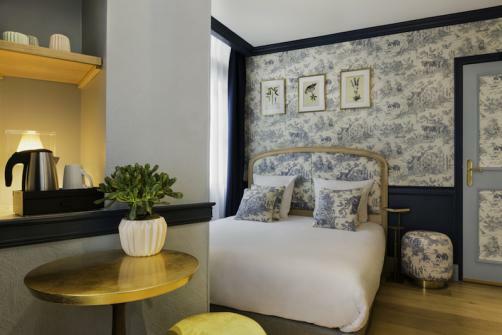 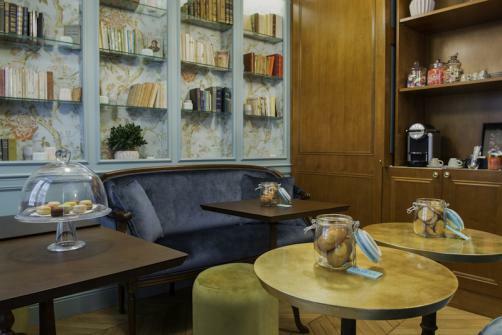 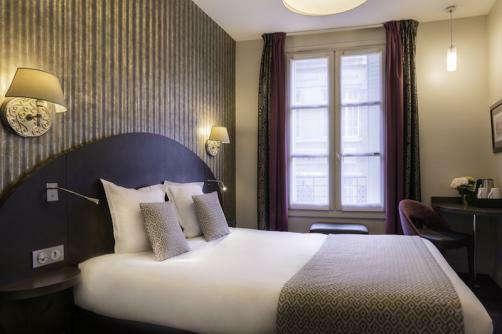 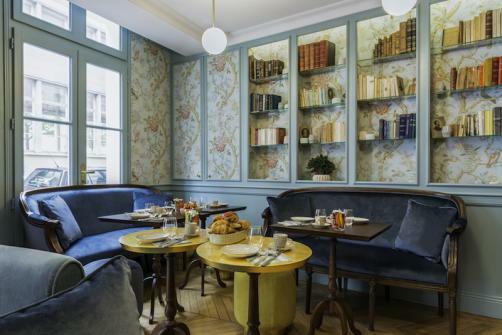 Hotel De Neuve is an elegant hotel that offers a warm and cozy atmosphere in the heart of trendy Marais, Hôtel de Neuve is just 5 minutes walk from the « Place de la Bastille », the river Seine, of the City Hall and 300 meters from the « Place des Vosges ». 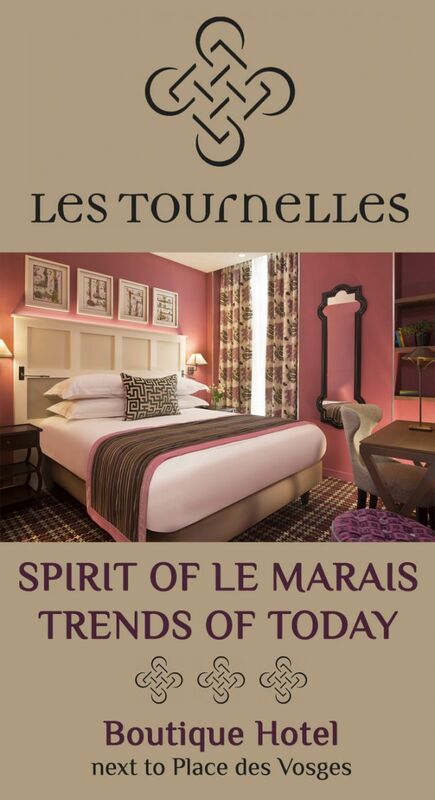 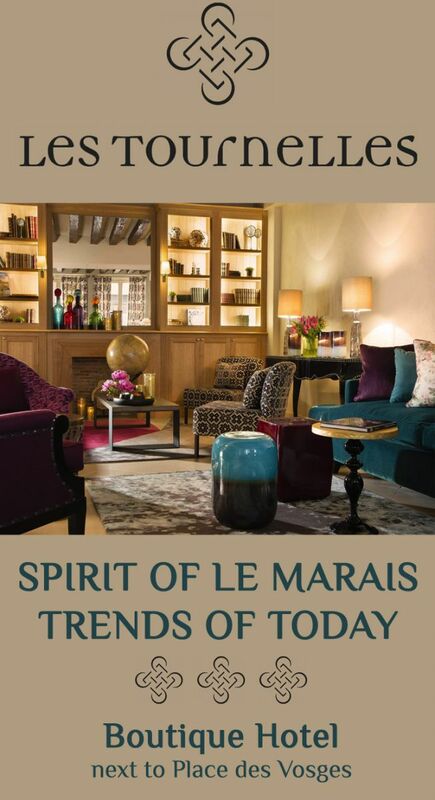 The decoration has been reinvented to propose you a memorable stay in our boutique hotel. 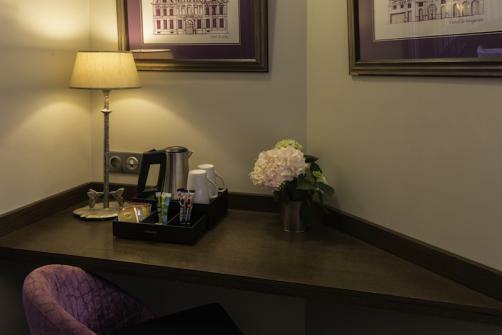 It has air conditioned rooms with flat-screen TV. 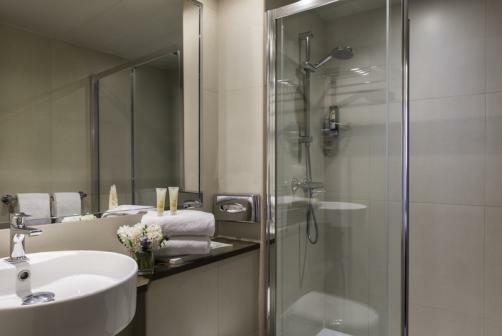 There is an elevator, soundproofed accommodations include a bathroom with a bathtube or a private shower. 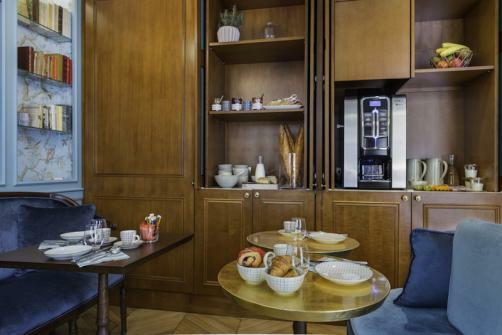 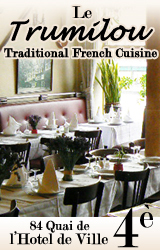 The hotel serves a continental breakfast each morning that guests can enjoy in the lobby. 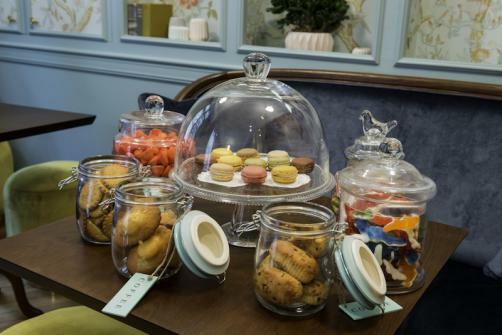 Every day from 02 :00 pm to 06 :00 pm stands the HappyTime, you can enjoy the « Yummy Corner » where delicious delicacies and sweets will be offered. 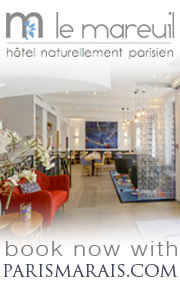 The Hotel staff is at your disposal 24h/24. 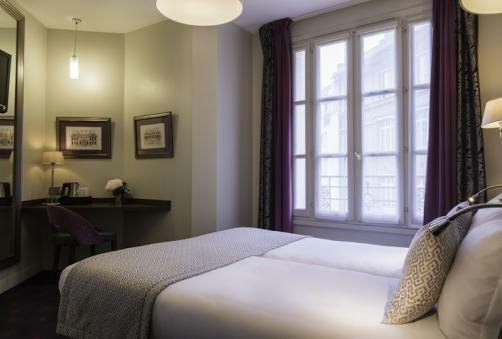 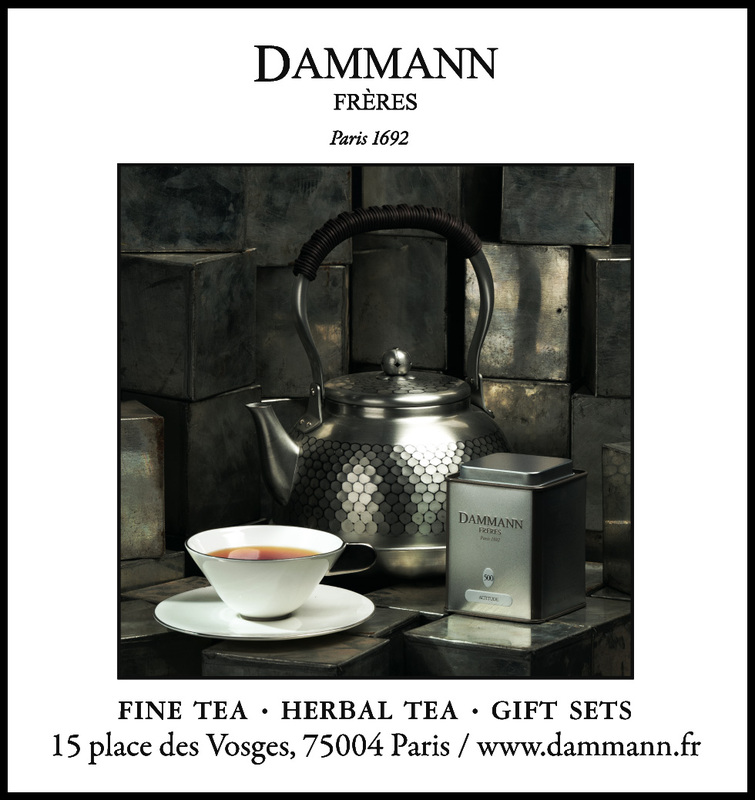 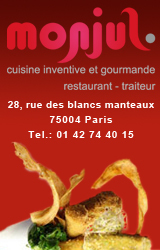 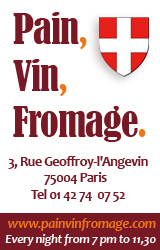 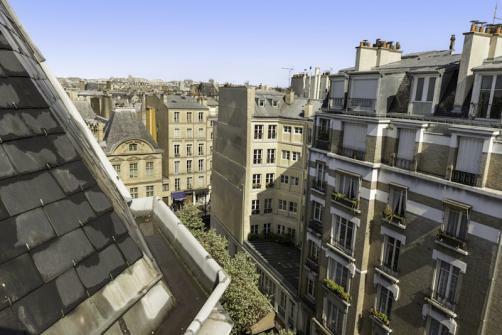 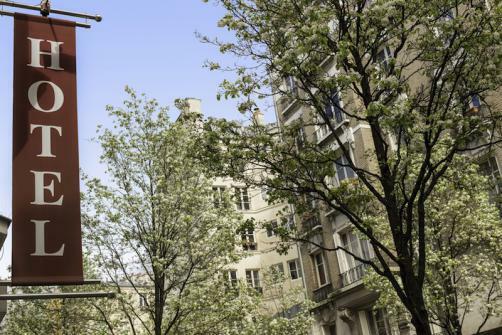 Located just 230 meters from the subway station Saint-Paul, 200 meters from the subway station Bastille and Sully-Morland. 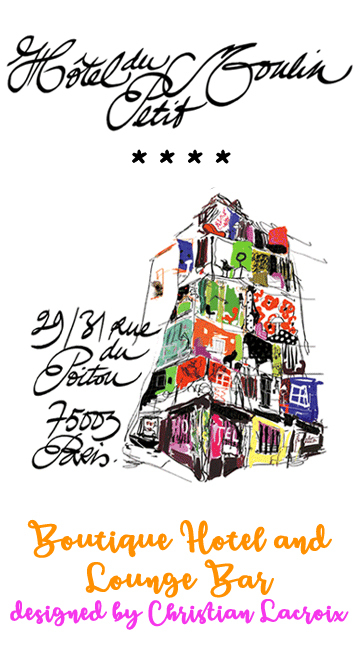 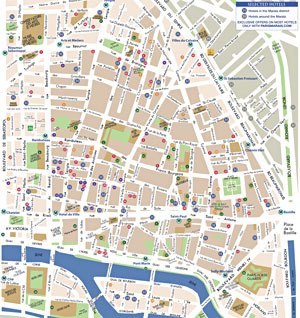 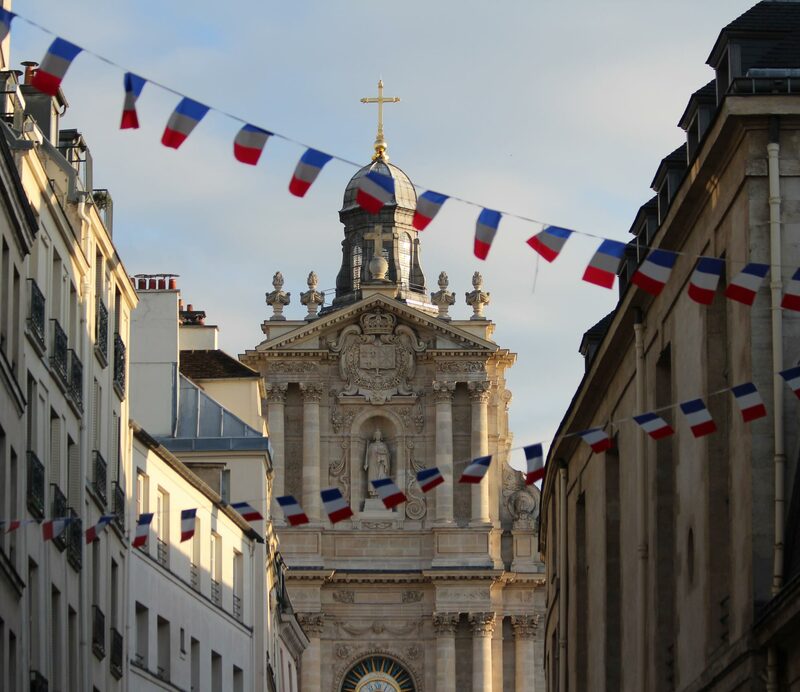 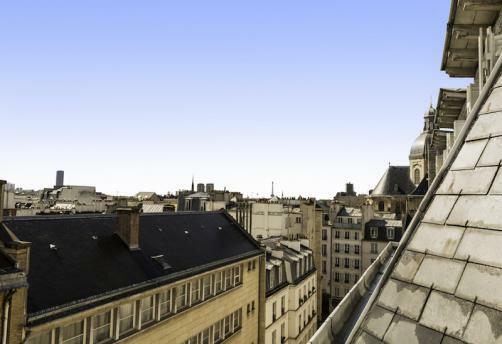 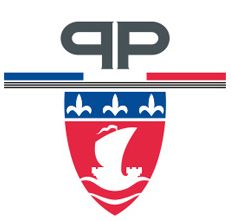 The Pompidou Centre and the Notre Dame Cathedral are a 15-minute walk.